Nova’s body was scrapped, but parts of her lives on in our new car named Reborn. Reborn is an efficient car. 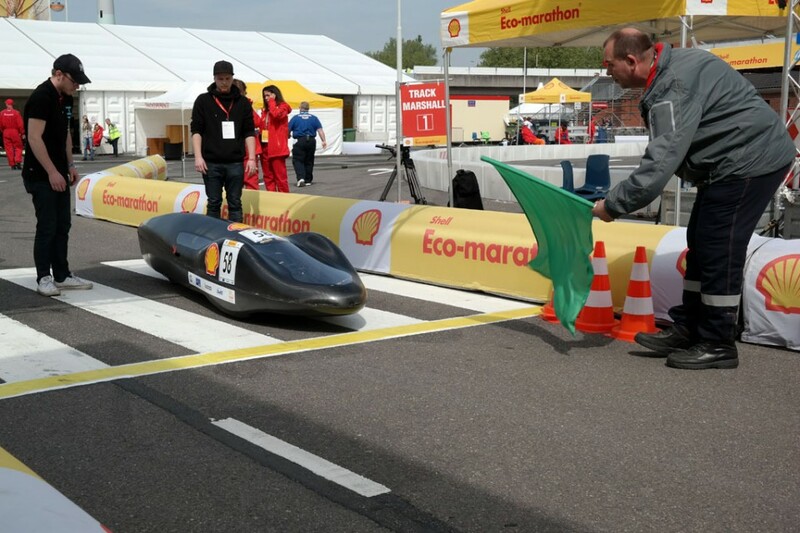 A car with the Swedish record in fuel efficiency for petroleum-powered vehicles. Reborn was built as a development of the Nova. 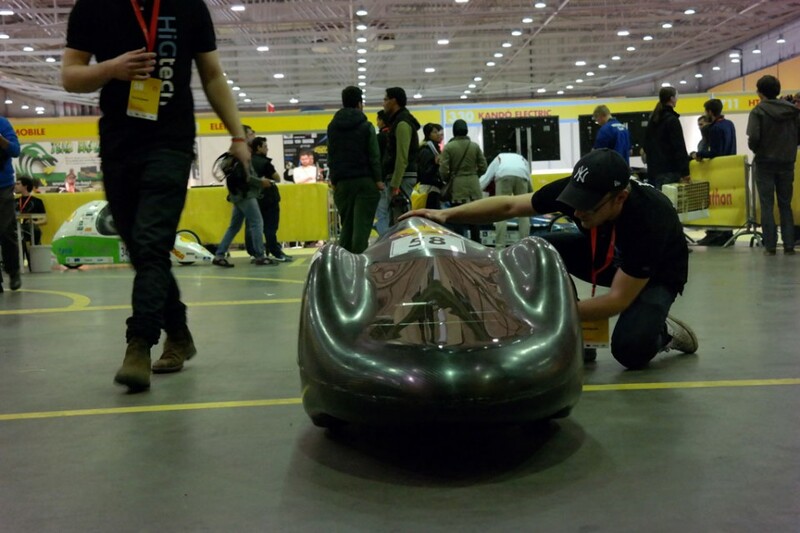 Nova was considered to be too unstable, while analyzes showed that there were significant opportunities to reduce air resistance with a new body. Reborn has the same engine as the Nova, but a new body and a new chassis. Reborn had great improvements in stability in comparison with Nova, while Nova’s low weight was successfully retained. 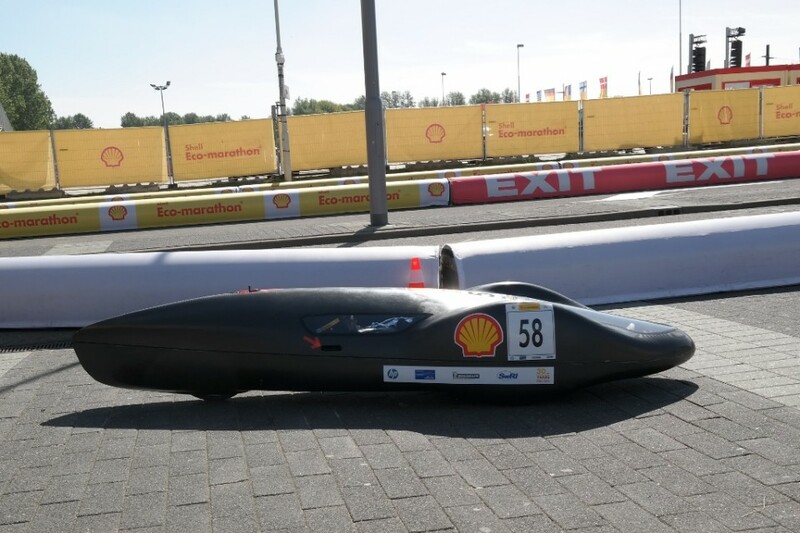 This was performed by multiple components constructed of lightweight materials. 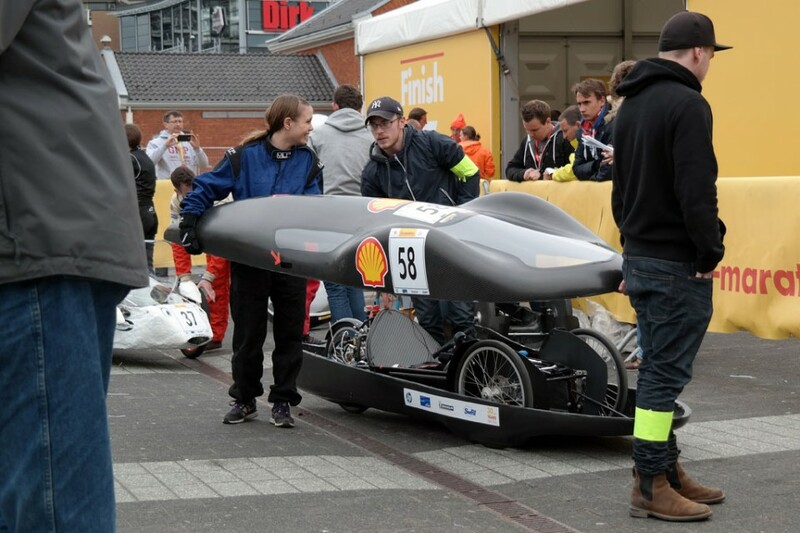 The whole car is built at the University of Gavle by mechanical engenieering students. 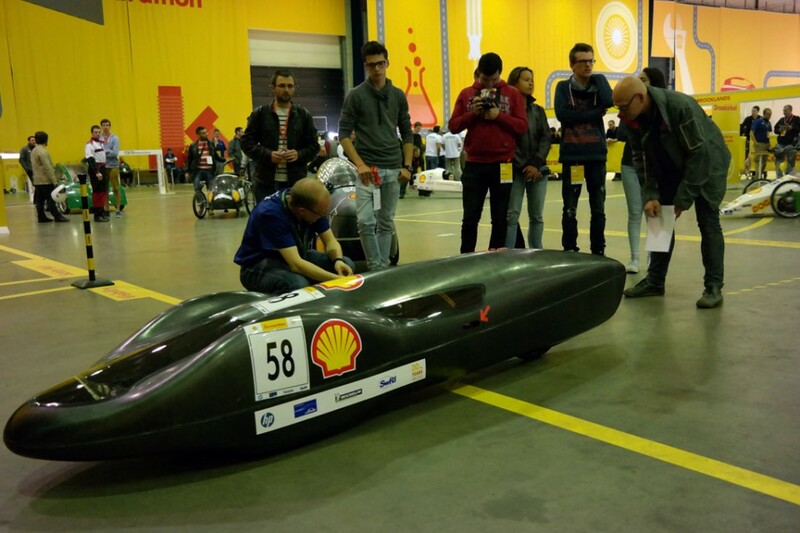 The engine is mainly made ​​of aluminum for light weight and has mainly been manufactured in our own workshop at the university. The engine has a displacement of 45 cc and has been developed with four valves, the latter is uncommon in the competition and means we’ve got great development potential. 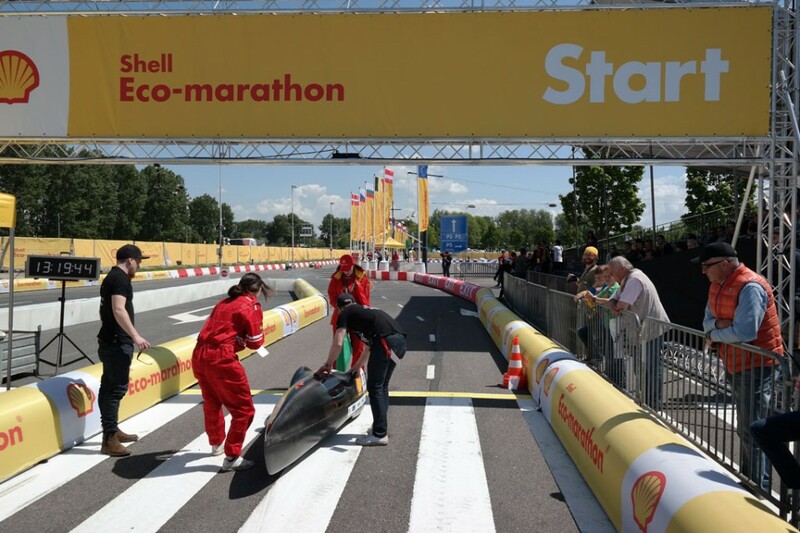 Reborn competed for the first time in the Shell Eco Marathon 2015. 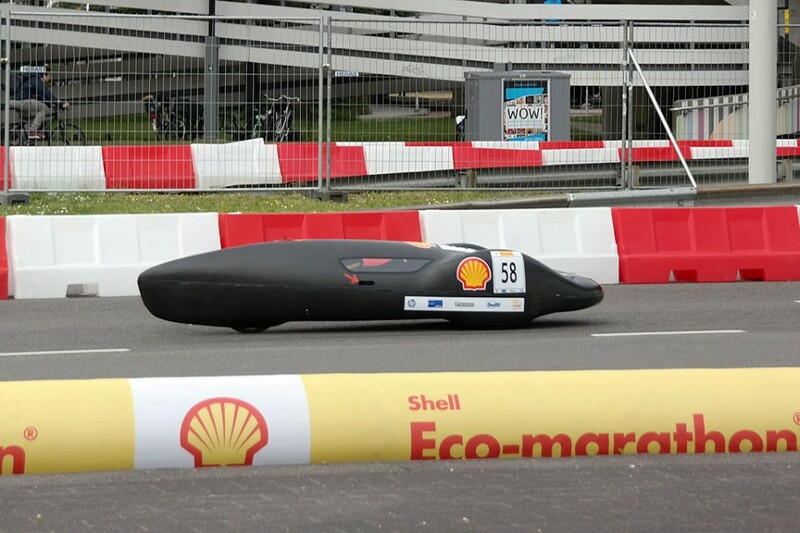 On the 24th of May Reborn achieved a result of 1309 km/l of petrol which meant a sixth place in the competition of 60 competing teams. 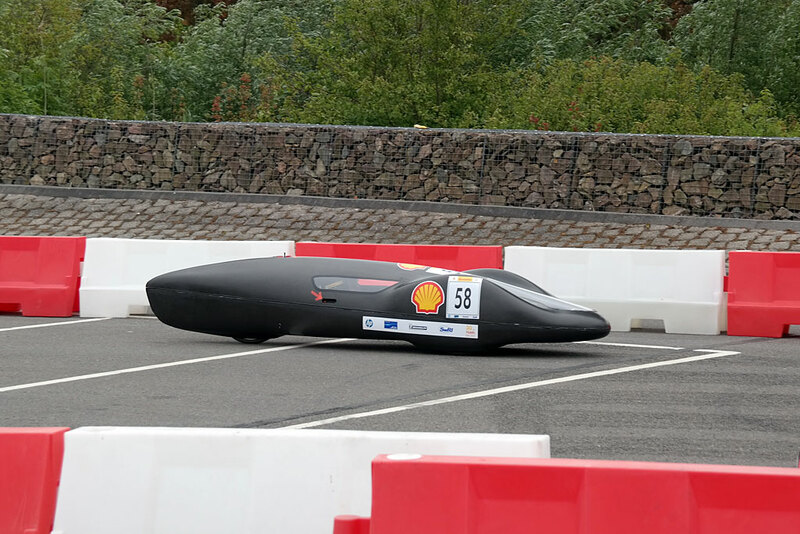 The result also meant that Reborn is the most fuel-efficient petroleum-powered vehicle ever built in Sweden. 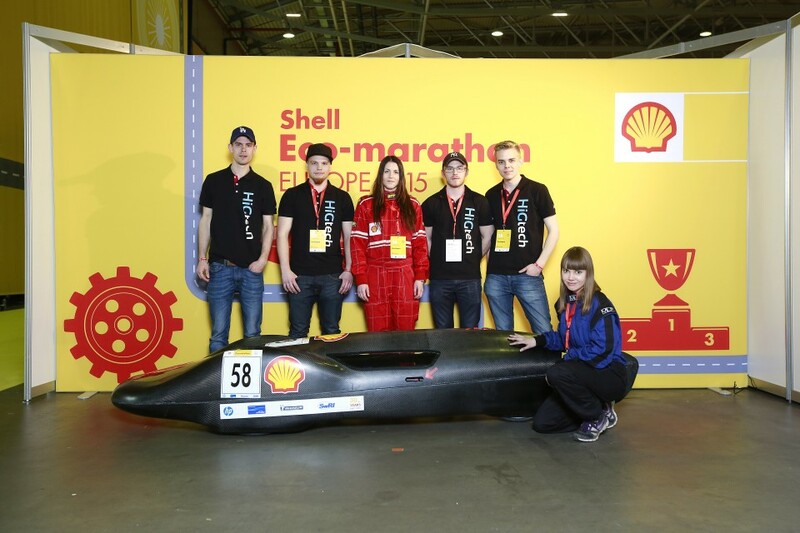 After the competition, the team was very pleased to have reached their five-year targets in just three years. 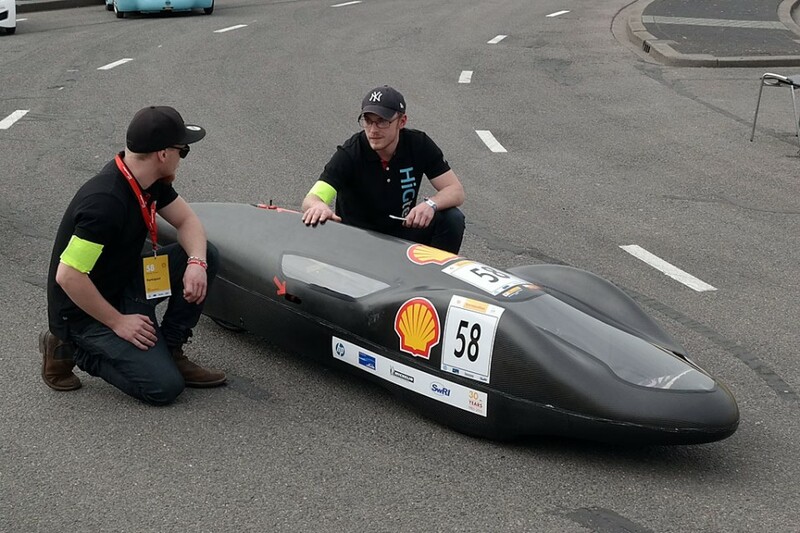 In addition, the team has now finally a vehicle that will be optimized for approaching the absolute top in the competition.